AHHH, THEY’RE BREAKING THE FOURTH WALL!!! RUN!!!! 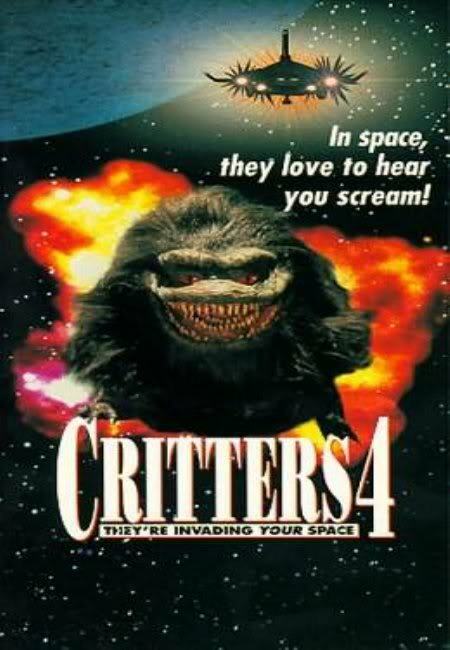 Available on videocassette?? 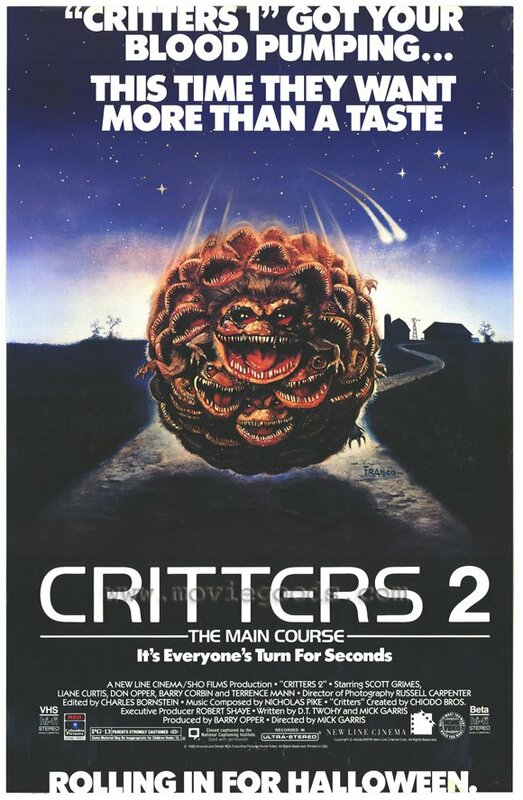 Let me go dust off my VCR!! 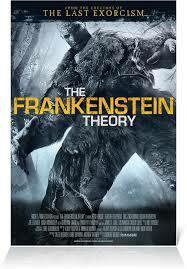 The Frankenstein Theory (2013): A Macabre Review. 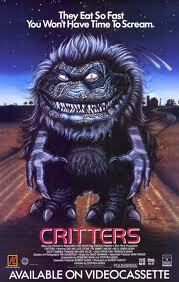 Hey there horror freaks. Wow, it’s been a month already since I started this blog. I really don’t know where the time goes anymore. Anyway, I thought I’d take the time to talk a little about what’s been going on and what’s coming up in the Necropolis. First off, the blog has been off to a better start than I expected. Thanks to social media (Twitter and Facebook specifically), my posts have gotten more views than I anticipated, which is great. It’s also nice to be hearing from some of you. I like to hear what you may think of these movies I review, just keep in mind that I’ve never claimed to be a horror movie know-it-all (though I do know quite a bit), I’m just a guy who loves horror and wants to gush about it. I may make a mistake now and then or have opinions on aspects of horror you may not agree with, but just try and bear with me. I am, after all, only human. Also, while I’m not all that new to blogging in general, I am new to the ways of WordPress, so every now and then you may see some little change here and there during this learning process. Eventually I’ll get things the way I like, but even then it may not fully stop, as I’m a bit of a perfectionist and am always looking to better myself (or in this case, the blog). For example, I’ve finally gotten around to using tags with my reviews for easier searching in the future. Progress!!!! This month I plan to start my first Necropolis Retrospective, where I take a look at a horror series from the past, for the sake of nostalgia and to see if they still hold up today. 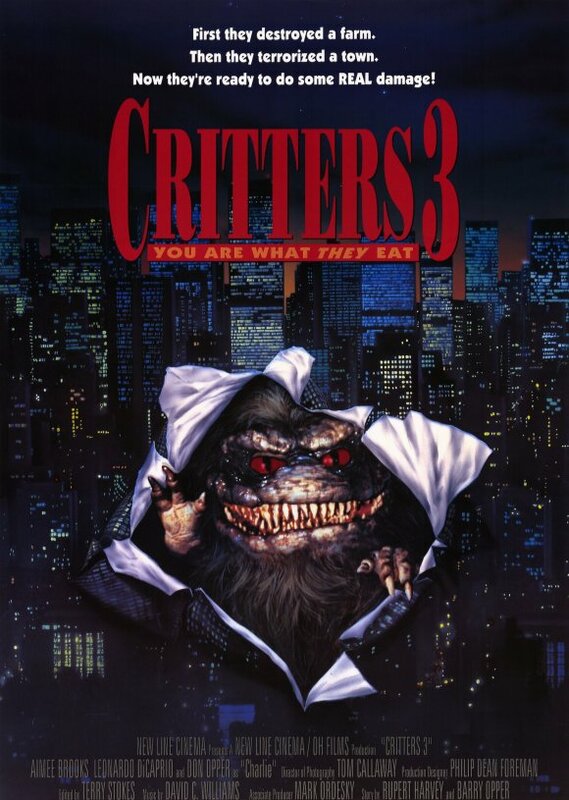 After narrowing things down, I decided to begin with the Critters series. I bought the four-movie collection a little ways back, and since buying it I’ve only seen the first one. So doing a retrospective will motivate me to watch them all again. I’ve also recently become a member of the Horror Blogger Alliance, in case you missed the huge banner on the side of the screen. I’ve already begun looking over some of the other members blogs, and have been enjoying them quite a bit. I’m excited to be a member of the HBA, and if you’re interested in checking them out just click the banner.